Tuesday Teacher Tips: Social Committee's Lunch Bunch - Fern Smith's Classroom Ideas! 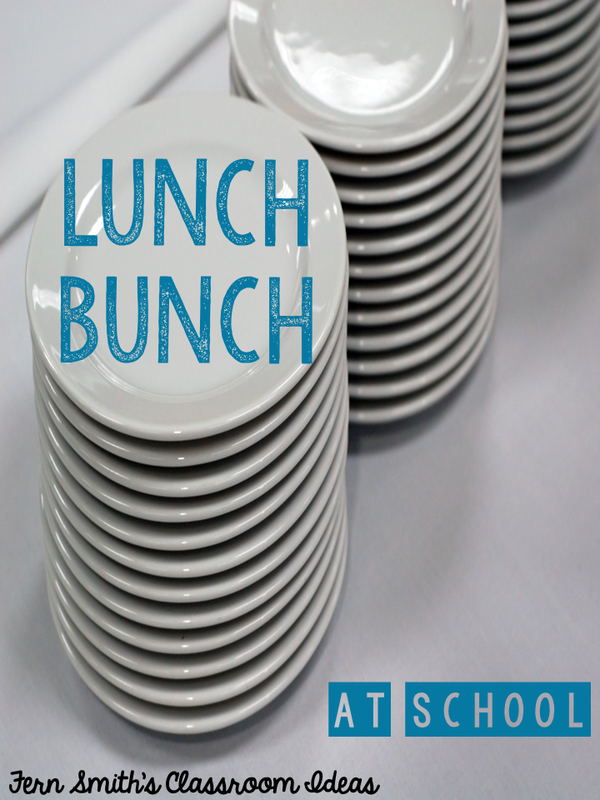 This week's tip is about having a weekly Lunch Bunch. I love Lunch Bunch and I've been lucky enough to be a part of it at three schools now! Every Wednesday two people make lunch for 12 people. TWELVE PEOPLE!! I know, you are thinking it is a crazy idea already ~ but keep reading. You and a friend make enough food for 12 people this Wednesday, for example. A crock pot of chili, a pan of lasagna, club sandwiches, whatever your specialty is that most people will enjoy for lunch. You also provide some sides, like fruit, bread and cookies. Then for the next four weeks you do nothing on Wednesdays but show up to eat! Fabulous! We usually work on a five week cycle of 10 people cooking. Number 11 and 12 are the principal and assistant principal...they eat for free! It is a lovely way to ♥kiss up♥ & seriously, they already do so much for us! *You wake up and not worry about cooking for 4 Wednesdays in a row! *You get to try new and exciting foods and desserts! *You learn new recipes for your family dinners! *One less day a week you are staring at a cardboard box of frozen food! *It develops a nice sense of getting to know each other and having something, other than school, to talk about at lunch while you share your recipes! *One Wednesday every 5 weeks you are lugging food to school. Michelle has some great tips about a school's social committee that she would like to share with you, too. Since Michelle and I loved reading all your teacher tips this summer, and we still have so many ideas to share with you, we're going to continue this weekly feature for the 2014 - 2015 school year. 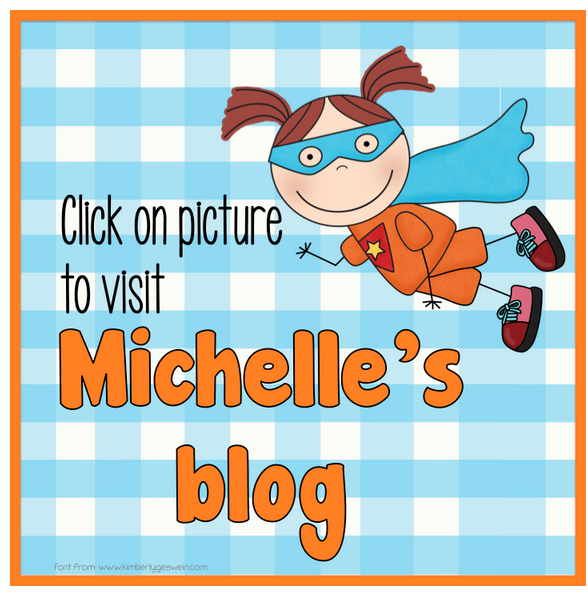 Stop by Michelle's blog and my blog each week for Tuesday Teacher Tips. We hope you will share your ideas, too. 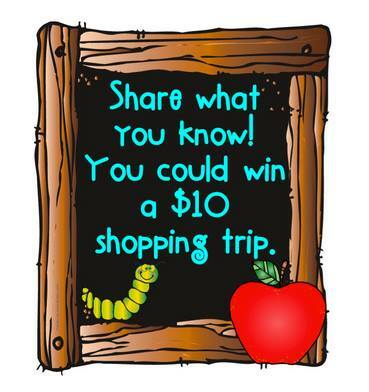 Each week we will choose one person who shared a tip on our blog who will get a $10 shopping trip. We will announce the winner in the following Tuesday's post. The winner of this post will be announced on next week's post. 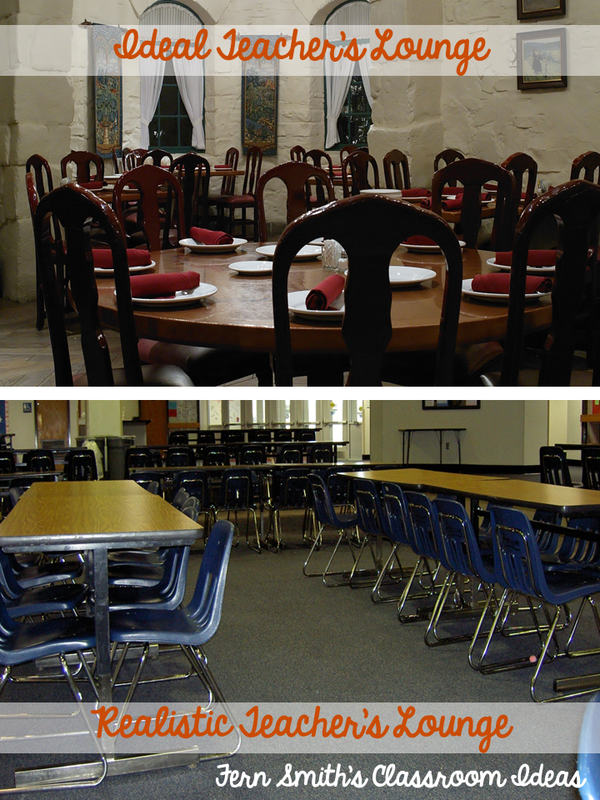 Do you have a great tip to share about something you do at your school socially or for fellowship? We did this at one of my schools and I loved it!